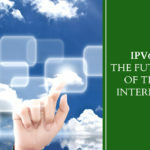 A growing number of IPv6 experts are apprehensive about the adoption of the auto-configuration feature offered by IPv6 in contrast to the services offered by the existing DHCPv6 protocol in the task of configuration of connected devices over an IP network. There are concerns over the potential disadvantages of auto-configuration in IPv6 such as its focus on configuration of IP address while overlooking the configuration of other parameters such as the DNS domain, DNS server, time servers, legacy WINS servers etc. Using DHCP to supply this information and using IPv6 auto-configuration in its present form only for IP addressing does not make sense. The enterprises could as well use the DHCPv6 to configure the IP addresses too. Apart from the IP addresses, the additional information supplied by DHCPv6 offers the audit, tracking and management capabilities as required by the business enterprises. 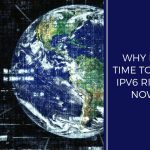 Despite its present shortcomings, IPv6 offers the most comprehensive long-term solution for the future networking requirements of the business enterprises. 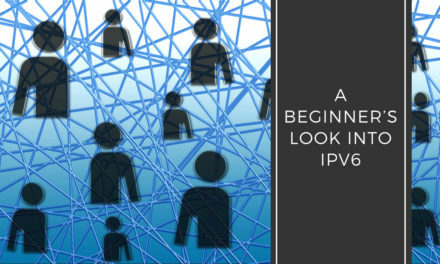 Every network administration policy maker across different business enterprises faces the dilemma of using IPv6 auto-configuration versus DHCPv6. An important feature of IPv6 is that it allows plug and play option to the network devices by allowing them to configure themselves independently. 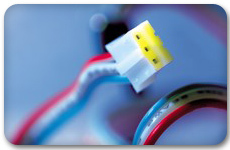 It is possible to plug a node into an IPv6 network without requiring any human intervention. 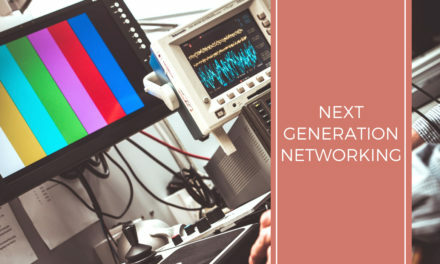 This feature was critical to allow network connectivity to an increasing number of mobile devices. 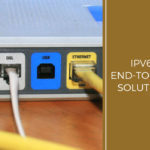 The proliferation of network enabled mobile devices has introduced the requirements of a mobile device to arbitrarily change locations on an IPv6 network while still maintaining its existing connections. To offer this functionality, a mobile device is assigned a home address where it remains always reachable. When the mobile device is at home, it connects to the home link and makes use of its home address. 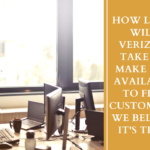 When the mobile device is away from home, a home agent (router) acts as a conduit and relays messages between the mobile device and other devices on the network to maintain the connection. IPv6 offers two types of auto-configuration: Stateful auto configuration and stateless auto configuration. Stateful auto-configuration: This configuration requires some human intervention as it makes use of the Dynamic Host Configuration Protocol for IPv6 (DHCPv6) for installation and administration of nodes over a network. The DHCPv6 server maintains a list of nodes and the information about their state to know the availability of each IP address from the range specified by the network administrator. Stateless auto-configuration: This type of configuration is suitable for small organizations and individuals. It allows each host to determine its address from the contents of received user advertisements. 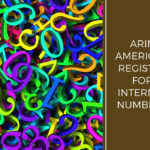 It makes use of the IEEE EUI-64 standard to define the network ID portion of the address. The Dynamic Host Configuration Protocol (DHCP) facilitates the addition of new machines in a network. Around October 1993, DHCP began to take shape as a standard network protocol. 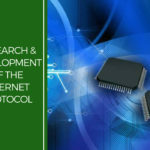 The protocol allows the network devices to obtain the different parameters that are required by the clients to operate in an Internet Protocol (IP) network. 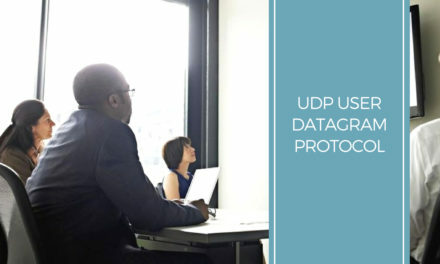 The DHCP protocol significantly reduces the system administration workload as the network devices can be added to the network with little or no change in the device configuration. DHCP also allows network parameter assignment at a single DHCP server or a group of such server located across the network. The dynamic host configuration is made possible with the automatic assignment of IP addresses, default gateway, subnet masks and other IP parameters. On connecting to a network, a DHCP configured node sends a broadcast query to the DHCP server requesting for necessary information. 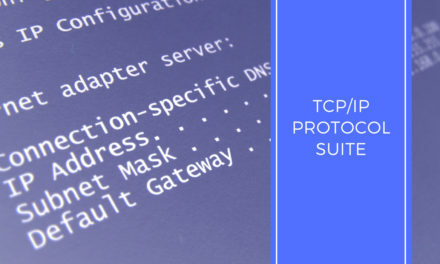 Upon receipt of a valid request, the DHCP server assigns an IP address from its pool of IP addresses and other TCP/IP configuration parameters such as the default gateway and subnet mask. The broadcast query is initiated just after booting and must be completed before the client initiates IP-based communication with other devices over the network. DHCP allocates IP addresses to the network devices in three different modes: dynamic mode, automatic mode and manual mode. In the dynamic mode, the client is allotted an IP address for a specific period of time ranging from a few hours to a few months. At any time before the expiry of the lease, a DHCP client can request a renewal of the current IP address. Expiry of the lease during a session leads to a dynamic renegotiation with the server for the original or a new IP address. In the automatic (also called as DHCP Reservation) mode, an IP address is chosen from the range defined by the network administrator and permanently assigned to the client. In the manual mode, the client manually selects the IP address and uses the DHCP protocol messages to inform the server of the choice of the IP address. The IPv6 Auto configuration versus DHCPv6 is a hotly debatable contemporary issue in the networking domain since both the standards are being simultaneously used in conjunction with each other. 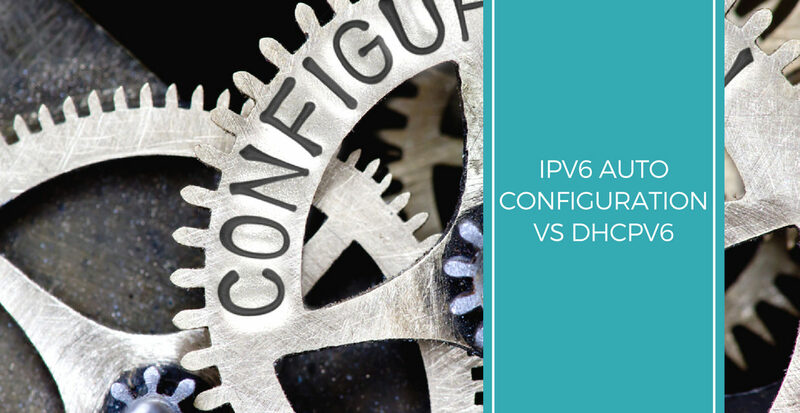 While DHCPv6 offers dedicated configuration mechanism catering to all the information needs in the form of required parameters to the network devices, IPv6 auto-configuration simplifies the configuration process in a streamlined manner. While DHCPv6 offers a more comprehensible solution to the configuration needs of a device over an IPv6 network, the auto-configuration feature makes the whole process much more simpler, streamlined and future-proof. 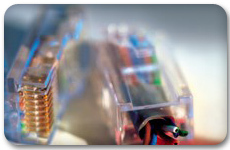 At present, the auto-configuration feature doesn’t offer much beyond IP addressing but the feature is hardwired into the IPv6 protocol and does away with the need of using any other standard leading to streamlining of the configuration process thereby removing any scope for future compatibility issues among different protocols. DHCPv6 is an excellent short-term solution while IPv6 auto-configuration, in an evolved form is in for long haul. 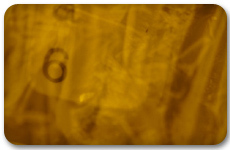 While at present we see a majority of network administrators swearing by the benefits of DHCPv6, the auto-configuration feature ingrained in IPv6 feature will soon outweigh the advantages offered by DHCPv6 to become the de facto standard for the configuration of devices over an IPv6 network.